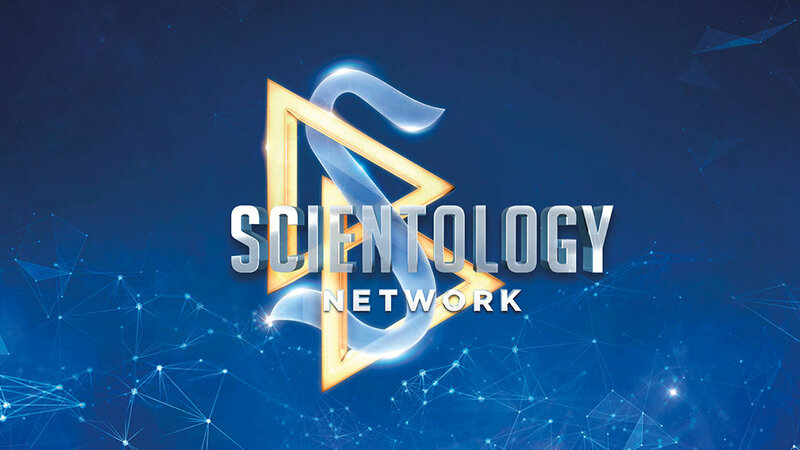 Scientology Network’s VOICES FOR HUMANITY, the weekly series presenting heroic change-makers from a variety of faiths, cultures and nations, working to uplift their communities, announces a new episode featuring the work of Allison Folmar, a civil rights attorney defending families from psychiatric abuse, premiering December 5, 2018. The disturbing reality of “medical kidnapping” is a threat to every child in America. This is a phenomenon wherein children are forcibly taken from parents for refusing to give their kids antipsychotic drugs. If a child gets sick, if a parent questions the diagnosis of a medical professional, if a parent requests a second opinion, that family runs the risk of losing their child. But tough-as-nails civil rights attorney Allison Folmar is fighting—and winning—the battle against medical kidnapping, saving families in Detroit and all across America. By the time she reached eight years of age, Allison Folmar had already decided to become a lawyer. Unable to sit idly by in the face of injustice, she pursued a B.S. in Criminal Justice and a Juris Doctorate in her native Michigan. As a passionate advocate for parental rights, she has received international attention for defending a Michigan mother who refused to give her daughter mind-altering drugs and subsequently had her child forcibly taken from her. In the process, Folmar won parents the right to choose the course of medical treatment for their children. Her victory also resulted in changing Michigan state law, making it illegal for Child Protective Services to intervene on the basis of a parent refusing psychiatric drugs for their child.